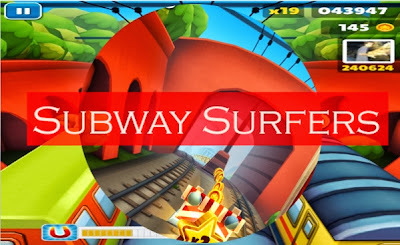 10 Android and iOS Games to Kill Boredom! You know that desire we all get to take a samurai sword to the grocery store? You will be able to get all of that out with this Fruit Ninja game. 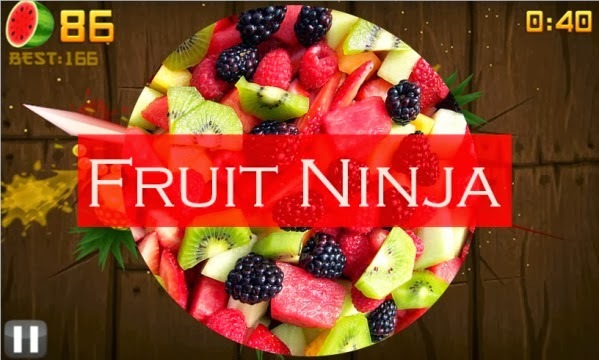 No more chopping up produce at your local Safeway because with Fruit Ninja you have all the fruit chopping joys you could dream of. 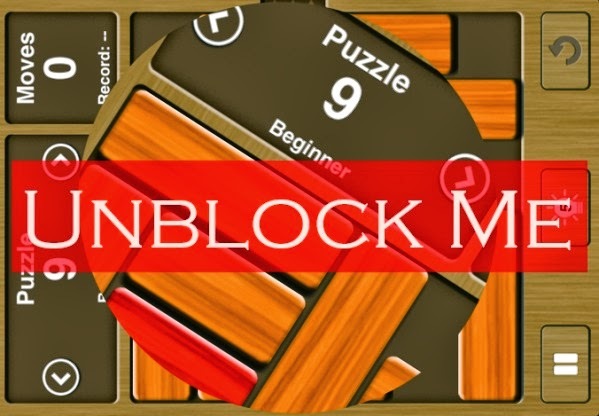 Originally a Facebook app, this quick-paced puzzle game is a great way to compete with other players or just have a great time on your own. 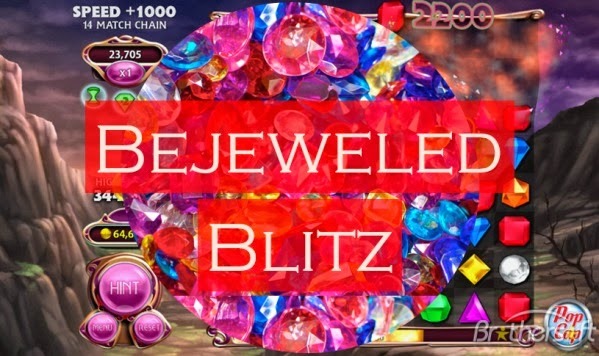 If you want to have a blast and develop a quicker mind, Bejeweled Blitz is a great way to go. 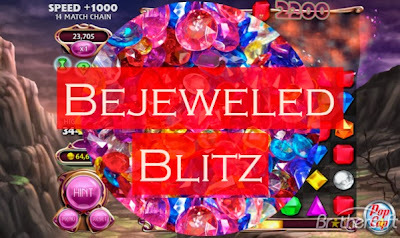 It is like bejeweled times ten with a fresh, new look and harder challenges! This is probably the most hilarious and demented game you will ever play. Pocket God puts you in control of a group of islanders. You can just look after them or wreak all kinds of havoc on them! You decide if you're going to be good or bad. A wonderful Godzi Lab game where you can make friends, collect whimsical things and make a life for your character. You get to build your own town and go on special quests. It is a lot like Animal Crossing with even more things to do. 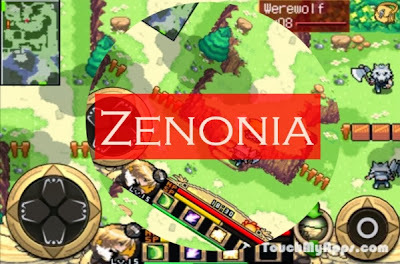 For all of the old school Zelda fans out there, this might be your new game! The action RPG takes you on a crazy adventure and you can choose from five different versions. There is a rumor that the story will continue in a 6th version but it has yet to be confirmed. A fun puzzle game that will get your brain going. The goal is to figure out how to remove a single red block from being trapped in the middle of several other blocks. Once you unblock it, you get to move on to the next level but it gets more challenging each level. 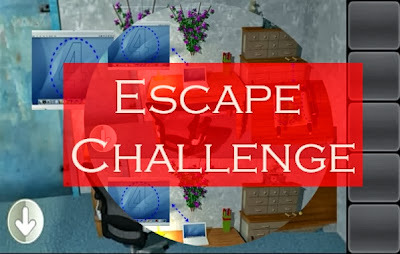 A fun strategy game where you search a room to figure out how to escape. There are number codes to use, cabinets to unlock, closets to search and confusing sequences. 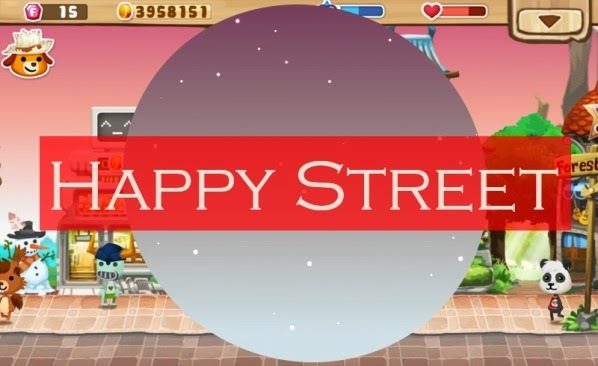 The graphics are a little bland but the game play is so fun you will be hooked! A challenging "endless running" game that will have you laughing, determined and maybe even crying. 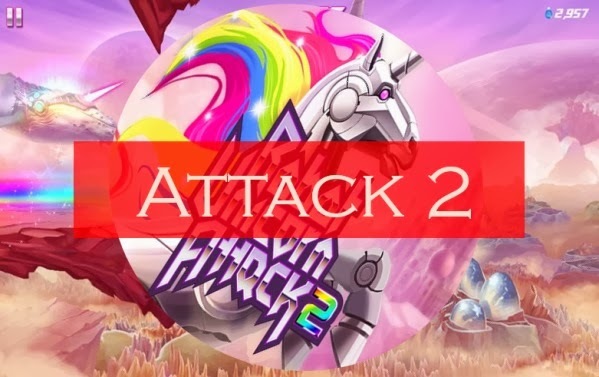 From the brilliant minds at Adult Swim, you can enjoy this sequel complete with a challenge to raise your team's score with the millions of other players. With all of the colors of a Lisa Frank notebook, this is hours of fun! 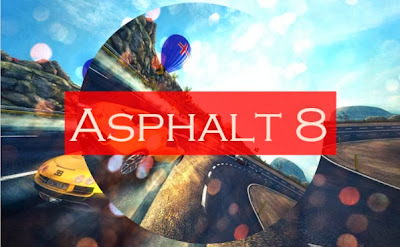 Who does not love a good racing game? 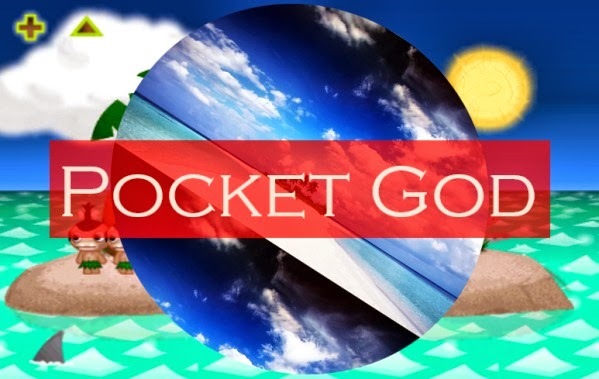 This mobile racer has incredible graphics and fun landscapes to explore. With many options to choose from, you'll have a customized experience every time. This endless game gives you the chance to race through the subways in various cities. You have to collect coins, unlock prizes and there is a chance to play as different characters. The game gets harder the more you play, as it speeds up and sets out more obstacles.